Brand: CK Products 33-150 Units: 1 Dimensions: ¾" wide x 8" long Stainless steel blade with a rosewood handle. Blade measures ¾" wide x 4" long. 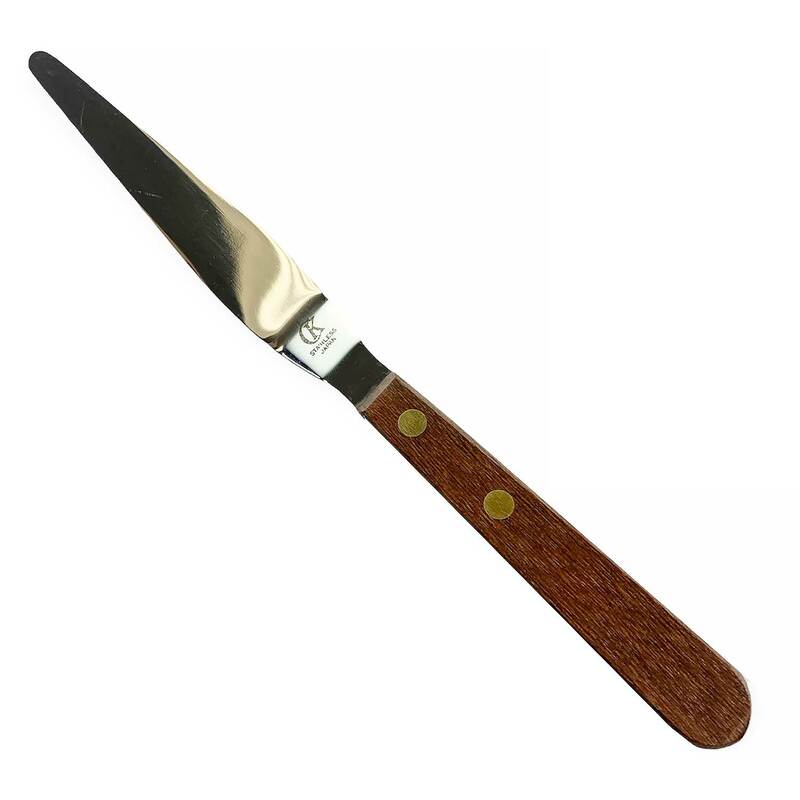 Stainless steel blade with a rosewood handle. Blade measures ¾" wide x 4" long.